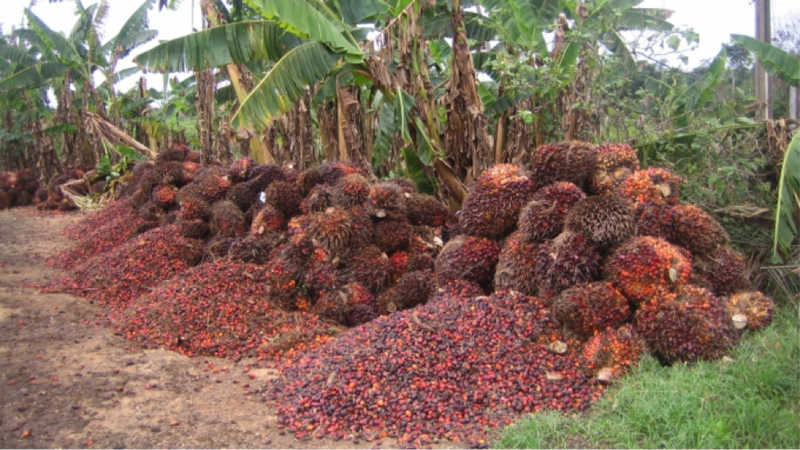 A curation of news on palm oil focused on sustainable palm oil. Received Mar.01.2018. Bunge acquisition of Loders Croklaan complete. Palm oil in the amazon—threat or opportunity? WHEN WILL THE EU TIGHTEN ITS REGULATIONS ON THE SALE OF PALM OIL? How Far Will The EU’s Palm Oil Ban Affect Our Impoverished Farmers?